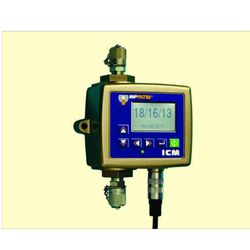 To fulfill the varying requirements of clientele, we are engaged in offering a wide range of Oil Particle Counters. These are highly used for machine condition based monitoring. Our presented product is extremely demanded in the market due to their optimum strength, low maintenance and longer working life. To keep the industry standards, professionals check our products on many parameters to ensure their flawlessness. Looking for Particle Counter ?